Load Controller II is easy to install using common mechanic tools in about one hour. The Load Controller II™ is an economically priced, popular on-board air spring compressor system. 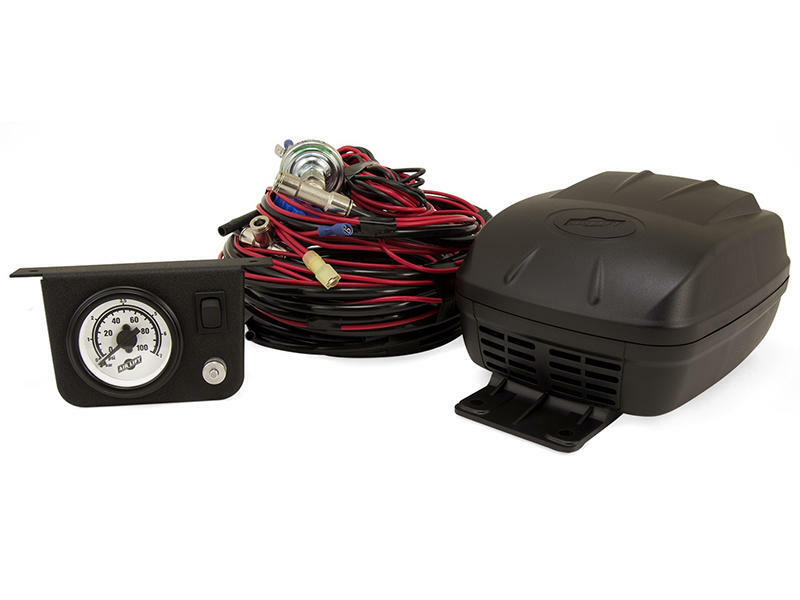 It inflates, maintains and controls air springs on light-to-medium duty vehicles for maximum convenience and leveling on-the-go.